unable to resist the smell of delicious cookies, Burrufu sneaks out and is discovered by Olivia. 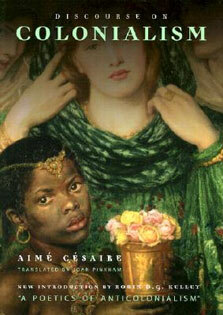 The two soon learn that you can find friendship in the most unexpected places. 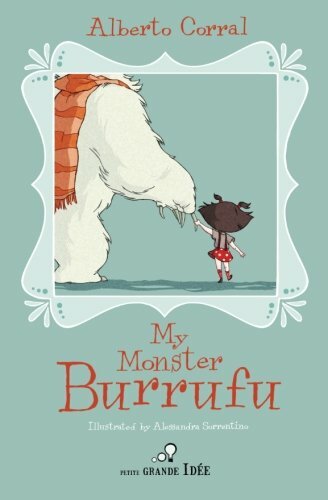 'My Monster Burrufu' is a story of overcoming fear, a curse, and a most unusual monster who learns from a little girl how to trust his heart.